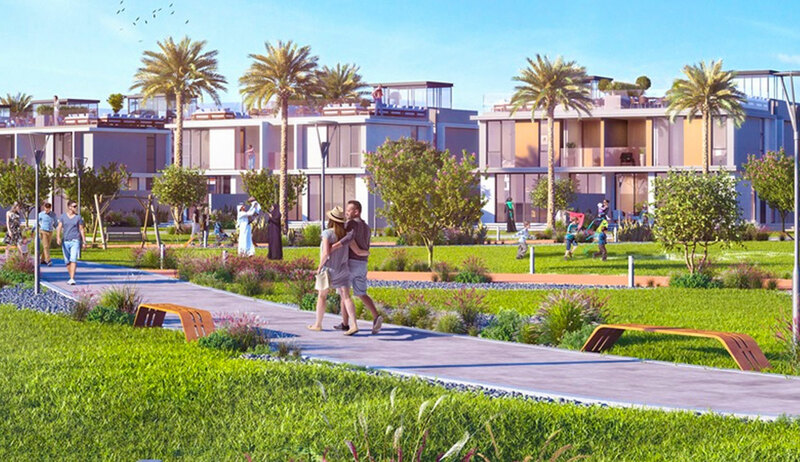 When it comes to work-life balance, it's common knowledge that you can only have 2 out of 3. 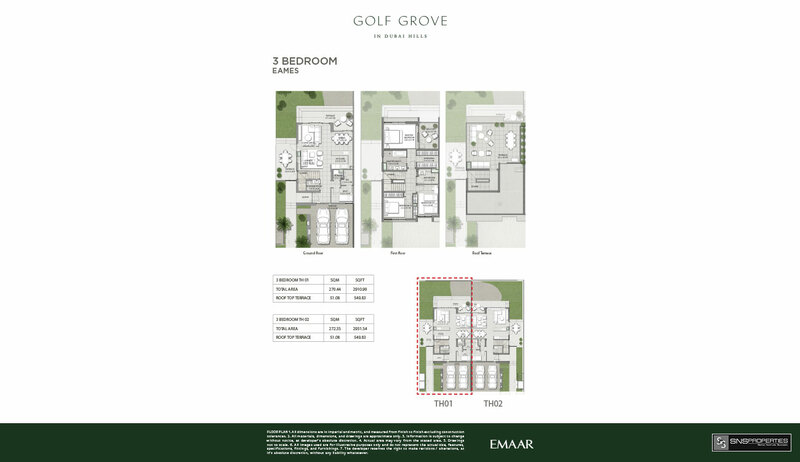 At Golf Grove, you can have it all. 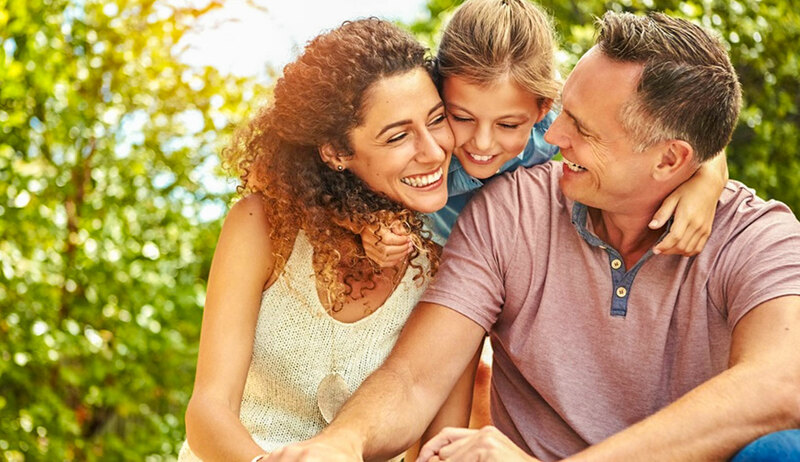 FAMILY - Spend precious moments with your loved ones; HEALTH - Take care of your mind, body and soul; WORK - Live closer to work, so you devote your time to what you find most important. 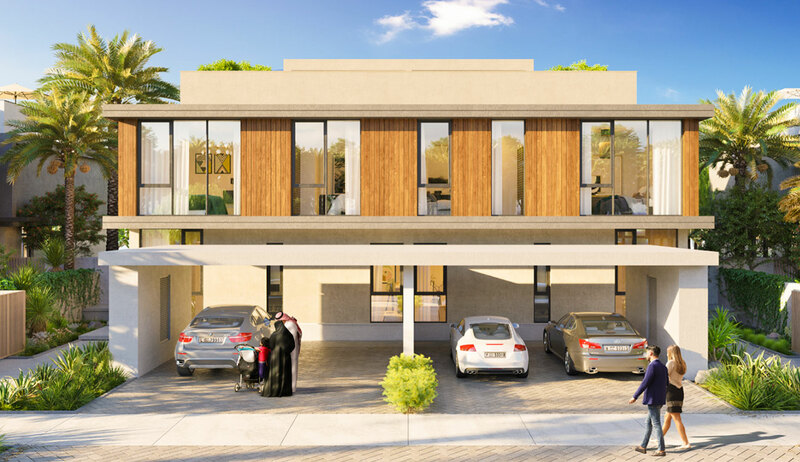 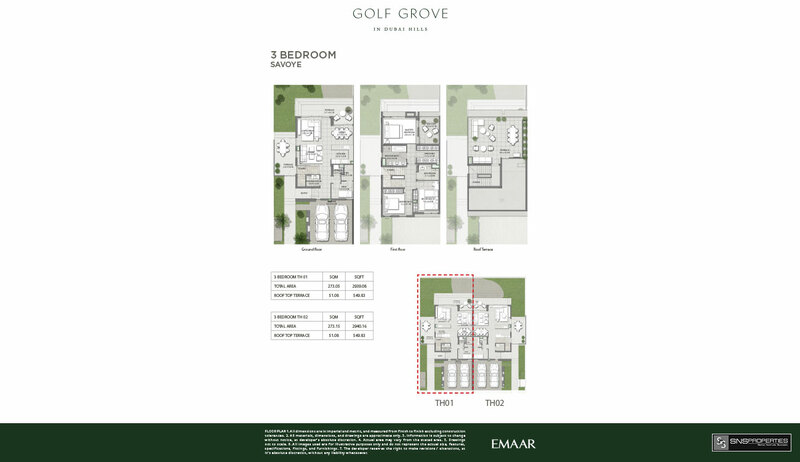 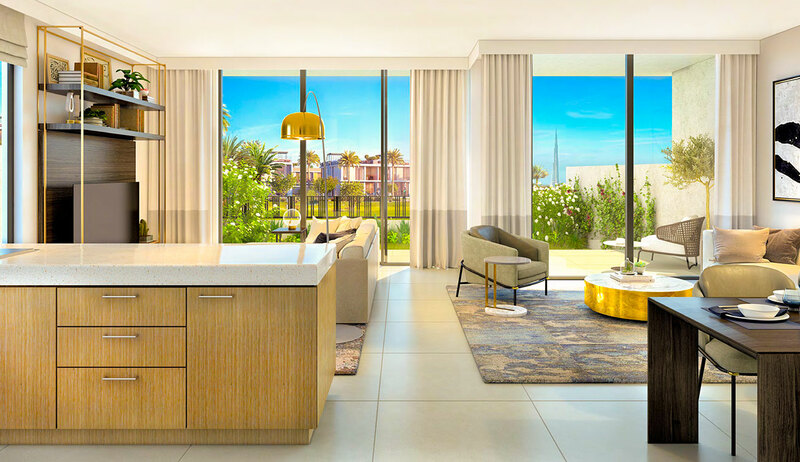 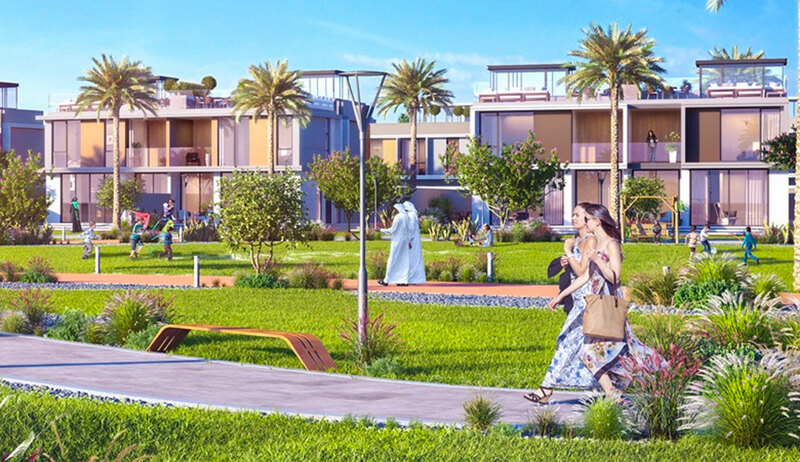 With its close proximity to commercial hubs such as Downtown Dubai, Golf Grove saves your time on the daily commute and brings you closer to all the comforts and conveniences your family needs including schools, hospitals and metro stations. 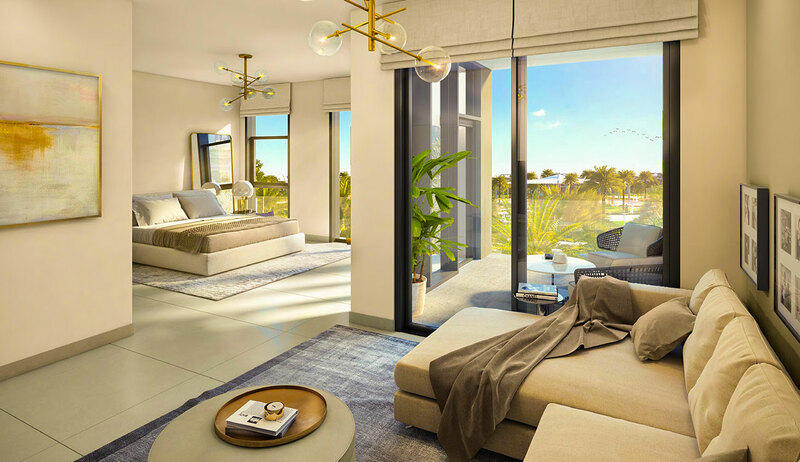 Each villa reflects a wholesome family aesthetic, complemented by plenty of natural light and a profusion of fresh greenery right outside your window.? 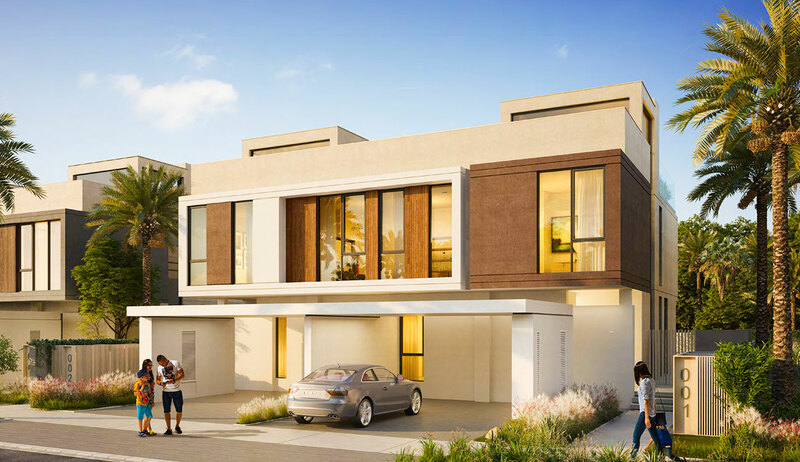 Choose from three architectural styles that cater to every individual's palate: Eames, Savoye and Aalto. 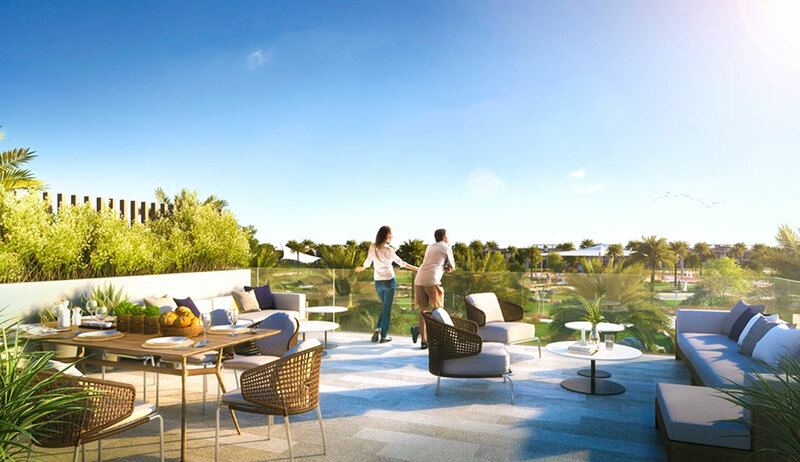 Celebrate special occasions and entertain your guests at your expansive rooftop terrace. 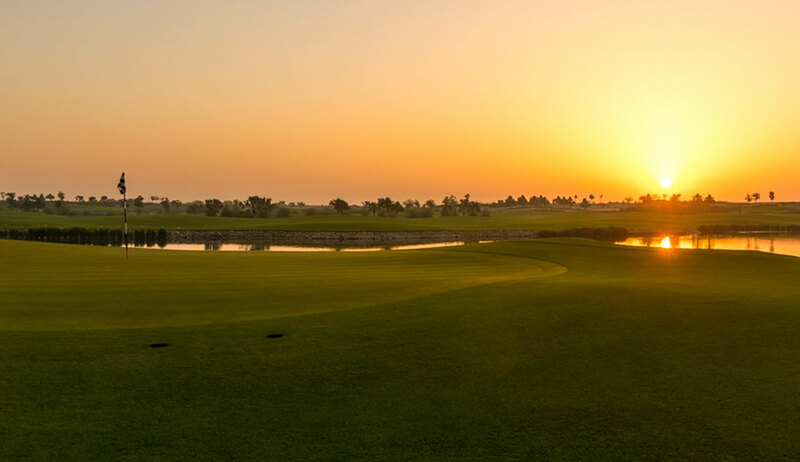 Or just relax and unwind amidst palm trees, lush landscaping and perfectly manicured lawns. 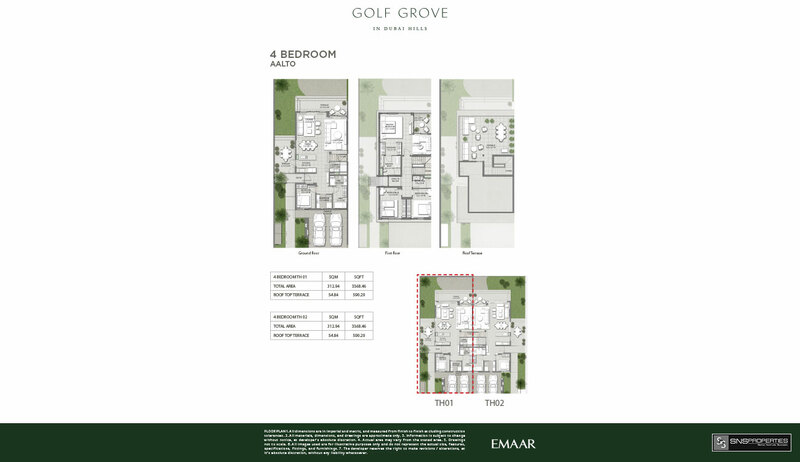 An exclusive neighbourhood surrounded by parks and rolling fairways, Golf Grove is a breath of fresh air from the hustle and bustle of everyday life.? 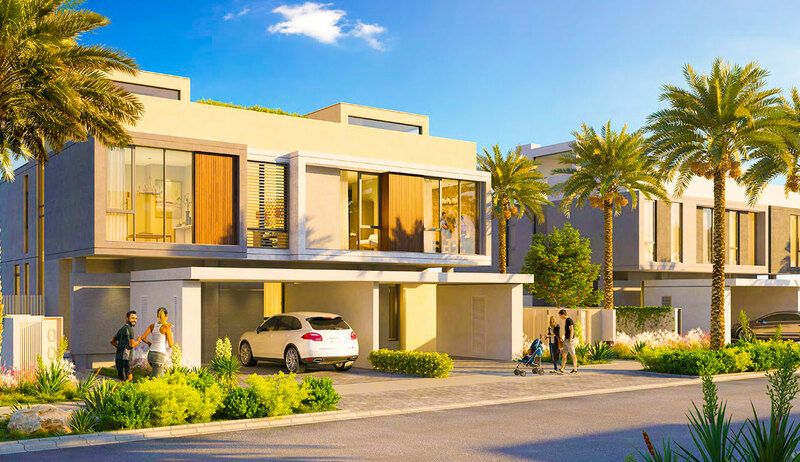 Set in a family-oriented community, its 3 and 4 bedroom villas range from 2930 sq ft to 3365 sq ft of sheer serenity and elegance.